Bolivia is BEAUTIFUL- lush jungles, vase deserts, towering mountains, and alpine lakes. It is also CHEAP- one of the cheapest countries to travel through in all of South America. 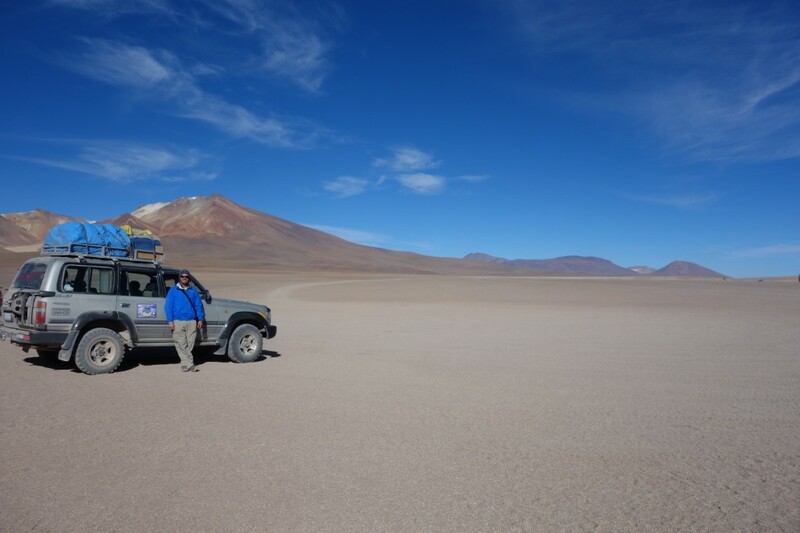 I spent a few weeks wandering the airy streets of La Paz, hiking on the Isla del Sol, taking on the infamous Death Road, and 4x4ing in the salt deserts, and enjoyed every minute of it!